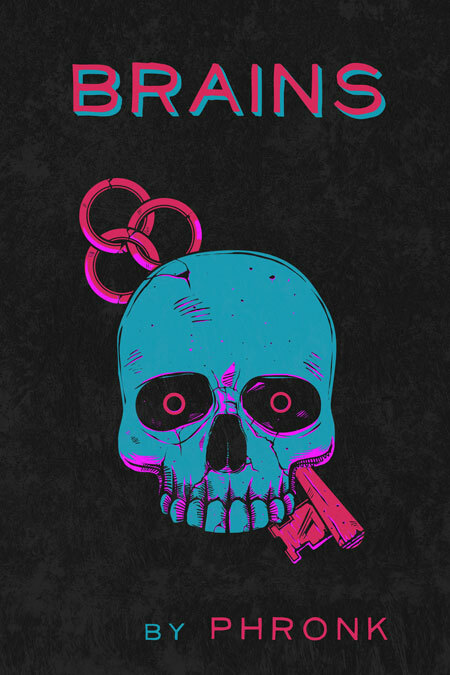 Beetiful designed the book cover to Brains by Phronk. Brains is a short story that will only take a few minutes to read. Get Brains by Phronk today!